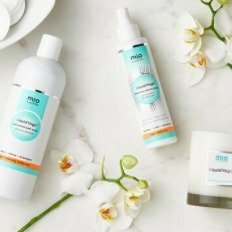 Mio Skincare offers enjoys 20% off + extra 10%off, via coupon code "SPRING10". 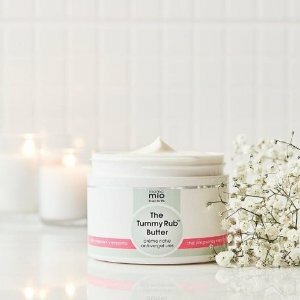 Mio Skincare offers 26% off sitewide via coupon code "MOON26". 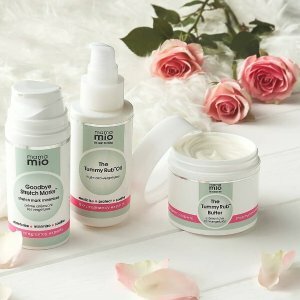 Mio Skincare offers 26% off on Get Waisted Body Cream for $41.4(orig.$56) via coupon code "MOON26". 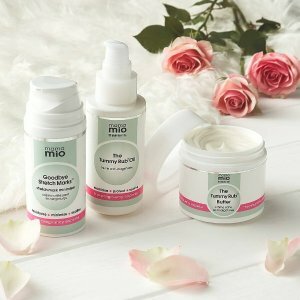 Mio Skincare offers up to 30% off Sale. 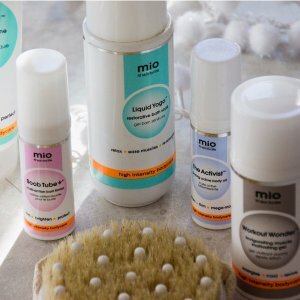 Mio Skincare offers 37% off sets & 32.5% off Single Products via coupon code "MOON6". 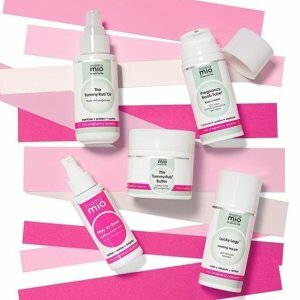 Mio Skincare offers 35% off sitewide via coupon code "MOON35". 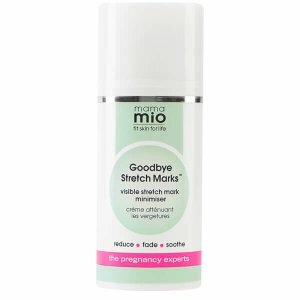 Mio Skincare offers 35% off Goodbye Stretch products via coupon code "MOON35". 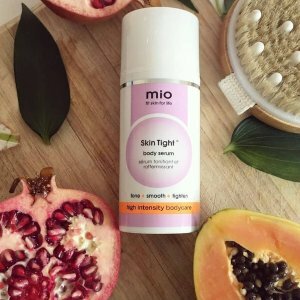 Mio Skincare offers 35%off with Get Waisted Body Cream via coupon code "MOON35". 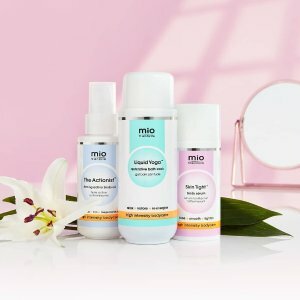 Mio Skincare offers up to $25 off Sitewide via coupon code "SAVE". Save $10 when you spend $50；Save $15 when you spend $65；Save $25 when you spend $90. 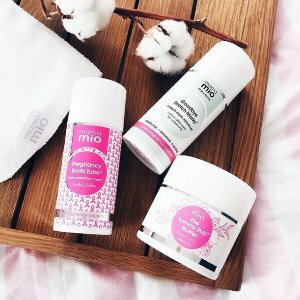 Mio Skincare offers Extra 5% off of 30% sitewide via coupon code "MOON30". 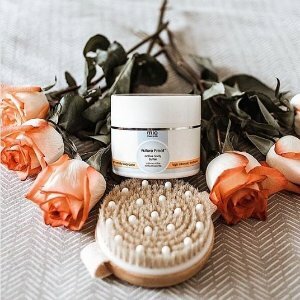 Plus，get free gift at checkout. 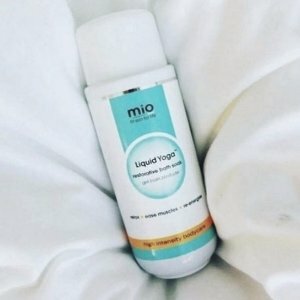 Mio Skincare offers 25% off sitewide via coupon code "MIO25". 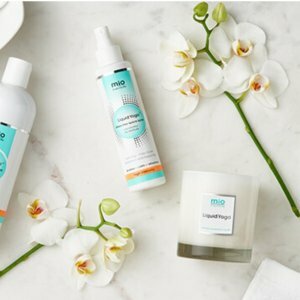 Mio Skincare offers 22% off sitewide via coupon code "MOON22". 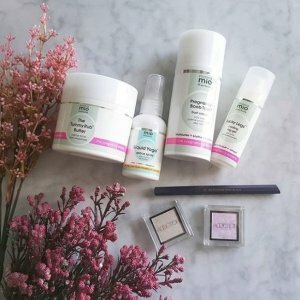 Mio Skincare offers 25% off sitewide via coupon code "MOON25". 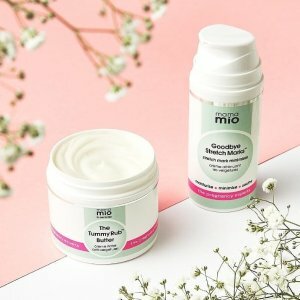 Mio Skincare offers 26% off sitewide via coupon code "DEALMOON26 ". 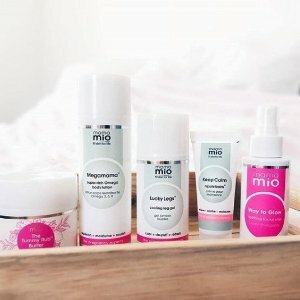 Mio Skincare offers 31% off sitewide via coupon code "MOON31". 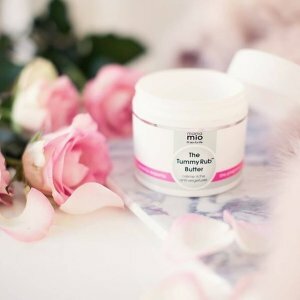 Mio Skincare offers 25% off when you buy 2 via coupon code "MOON25". 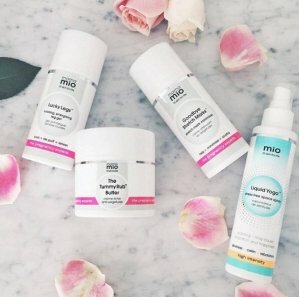 Mio Skincare offers 20% off sitewide via coupon code "DMOCT20MM". Dealmoon Exclusive! 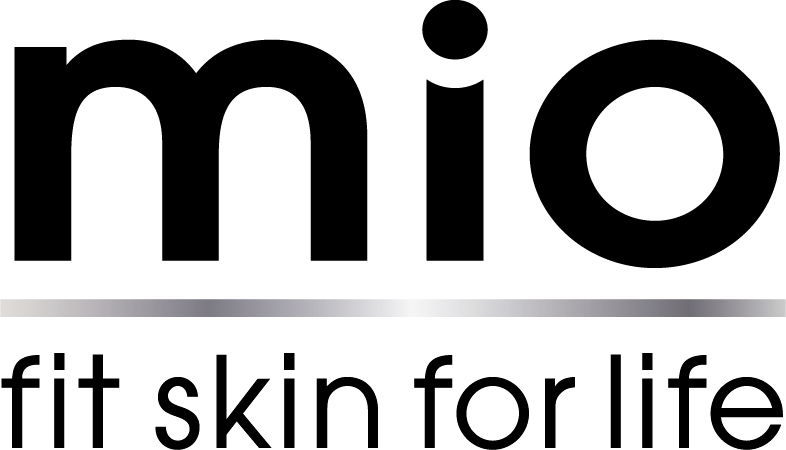 Mio Skincare offers 18% off when you buy 1 and 20% off when you buy 2 via coupon code "MM20DM".